We will dedicate an HR Professional for your organization to work with you. 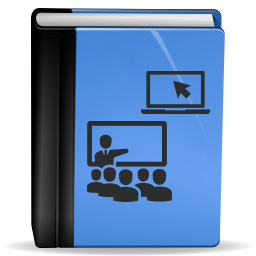 Corcial Learning supports all kind of learning and development activities including inclass learning, elearning, virtual classes, videos, podcasts, document libraries, knowledge bases, seminars, quizzes, examinations, question banks, questionnaires, todos, online or face-to-face evaluations. 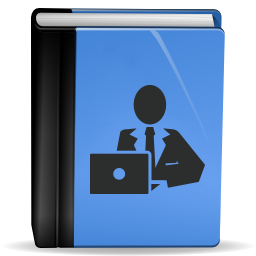 Corcial enables online workspaces for teams, groups, departments, organizations as well as subjects and projects. All kind of information and activity will be documented and shared in your workspace instantly. Every information, activity and communication will be archived on the wokspaces. Also yo can build your knowledg base. Collaborate instantly with your colleagues. Monitor all activities on your workspaces. Organize, act, share, bookmark, like, add reminder and relate your activities. Corcial Learning provides ready Corcial applications. Also, you can integrate Corcial Learning with your current applications. 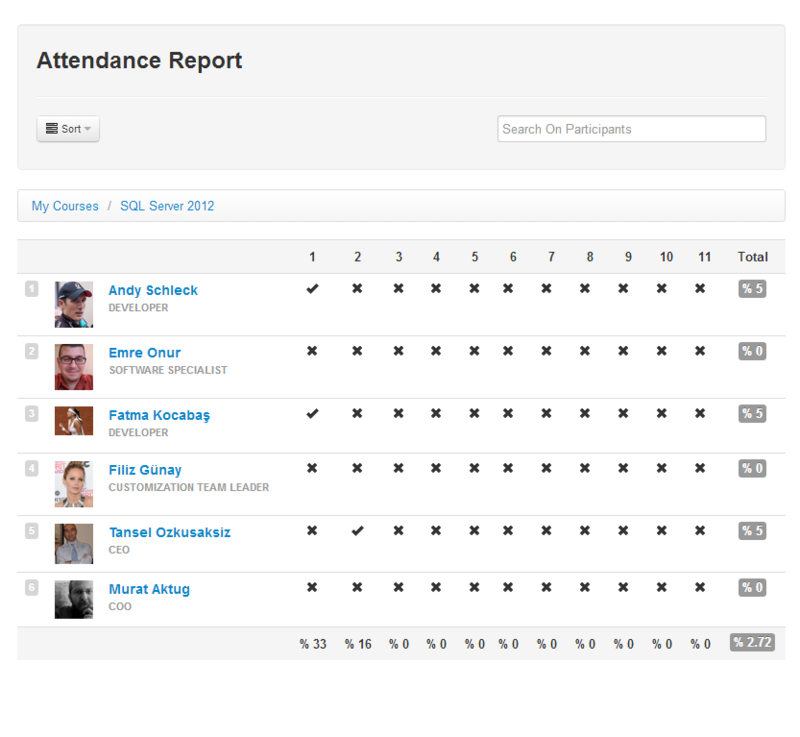 Manage your in-class or online learning goals and activities as well as budgets and certificates. 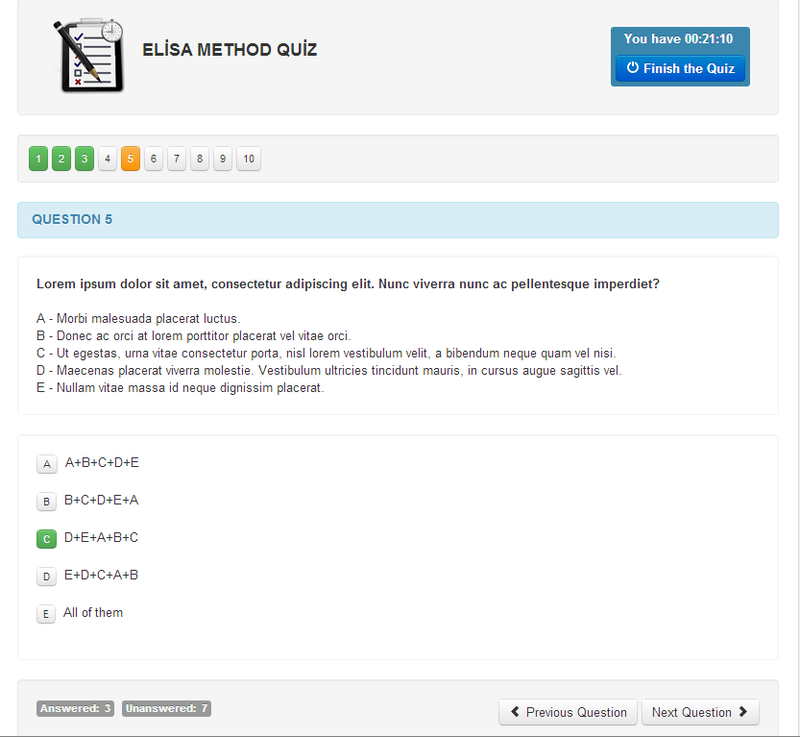 Give online assesments and tests. Create question banks. Monitor and report the results. 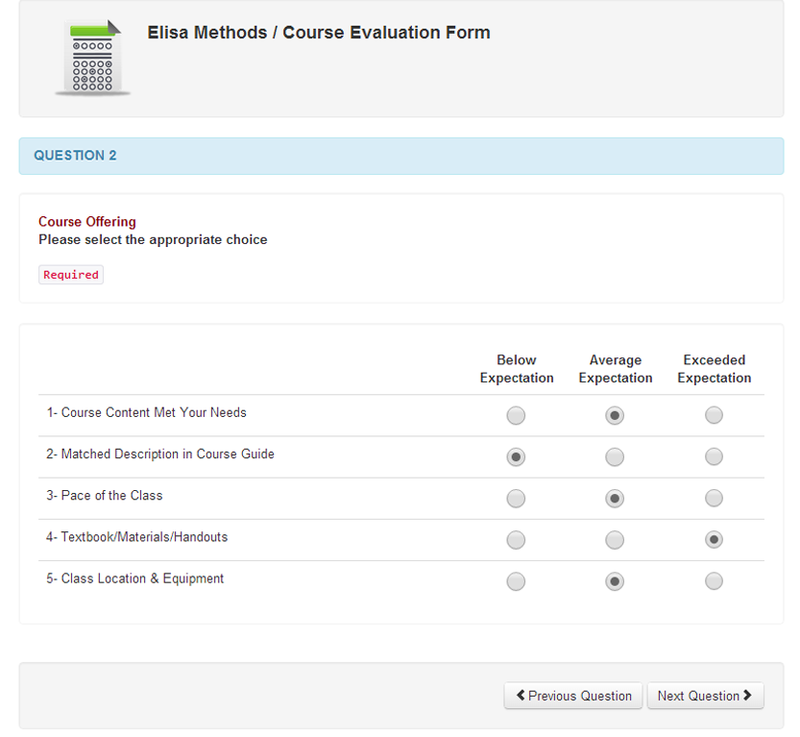 Evaluate learning outcomes with ready learning questionnaires. Use reports and results to improve learning outcomes. Design and deploy your content easily. 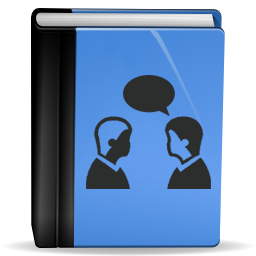 Enable your colleagues to share their ideas and knowledge with the others. Build your documents library. Also share your documents on courses. 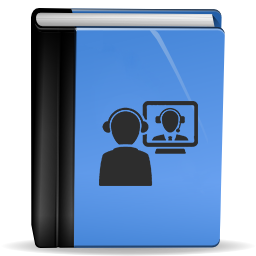 Use virtual classrooms to build live teleconference based learning classes within minutes. 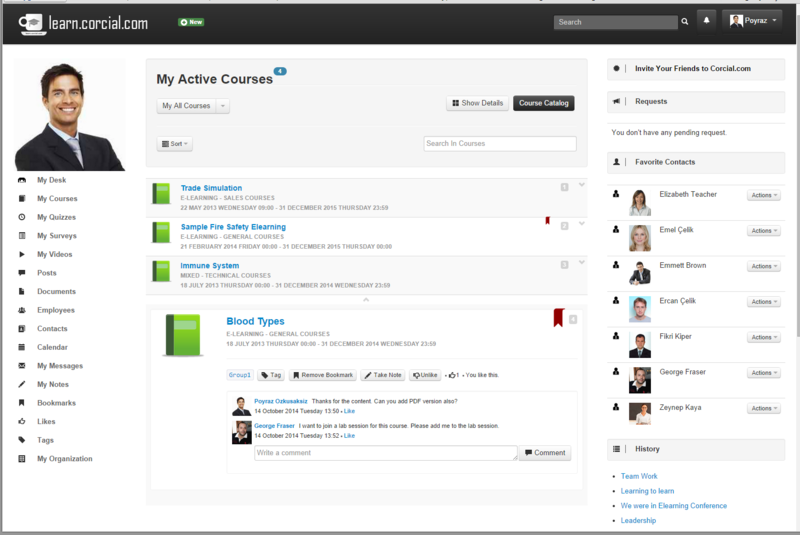 Use online workspaces for teams, groups, departments, organizations as well as subjects, projects and ideas. 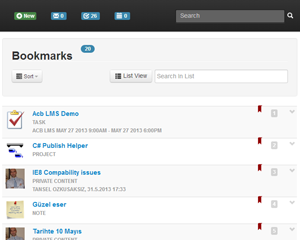 You can add information and activities to workspaces. 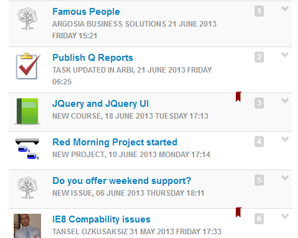 Deskboards shows the summary of all activities on the workspace. You can drill down for details. 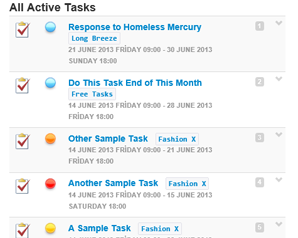 Attach tasks and followups for measurable outcomes. 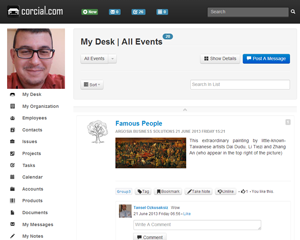 Add any kind of information, posts and announcements to the workspaces. 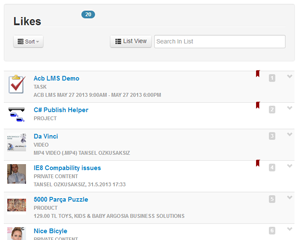 You can add time based events and appointments to the workspaces. 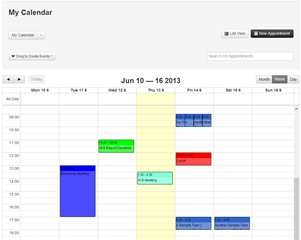 Additionally, you can share your calendar and view the shared calendar of your colleagues. 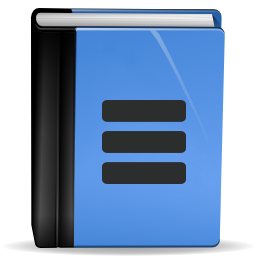 Add any kind of document to the wokspace. Also monitor who will open the document and when. Share the videos on the workpaces. 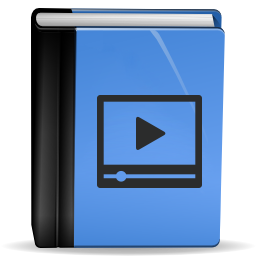 Also, you can create your private organizational video tube. Evaluate issues and ideas with questionnaires. 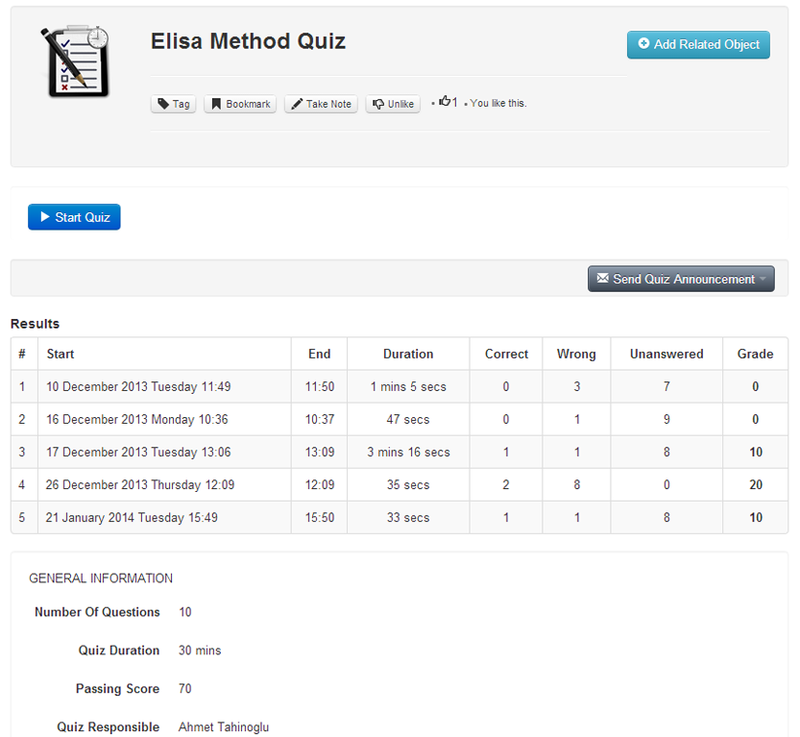 Add questionnaires and results to other apps and information. Add learning and assesment activities to the workspace. 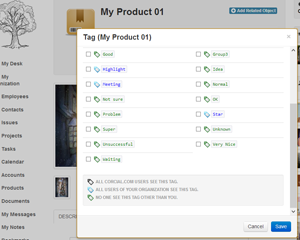 Create labels and label your activities. Workspaces can be accessed by the members only. 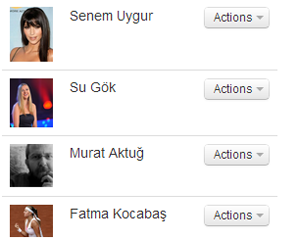 Also, activities on workspaces has its own privacy. You can add an activity which is private for some members of the workspace. Have access to the summary of the current situation of your company from a single point through integration of data from various systems. Brief graphic interfaces supporting decision making. Go into the details. Consolidate data in various systems from a single access point. Allow different colleagues and teams to view relevant data only through authorization. 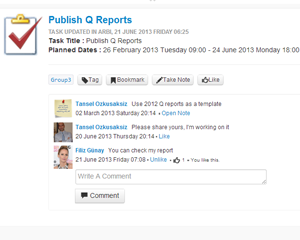 Reach all information, documents,activities and colleagues on one platform. Manage your departments by creating hierarchies of authorization. Create your private social network with Corcial. 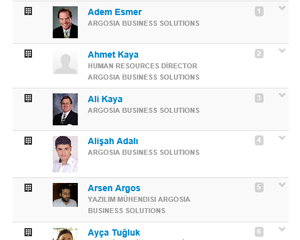 Recorded shares and conversations with your colleagues, suppliers, partners and customers. Manage information easily and safely, connect and share documents instantly. Mobilize your company. Access your organizational information anytime and anywhere. Use Corcial native app on your iPhone, Android, Windows Phone or use the browsers on your PC and phone. 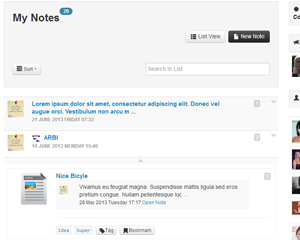 All Corcial actions on any activity: Comments, Bookmark, Tag, Take Note, Add Reminder, Like Create Relation, Collaborate on. 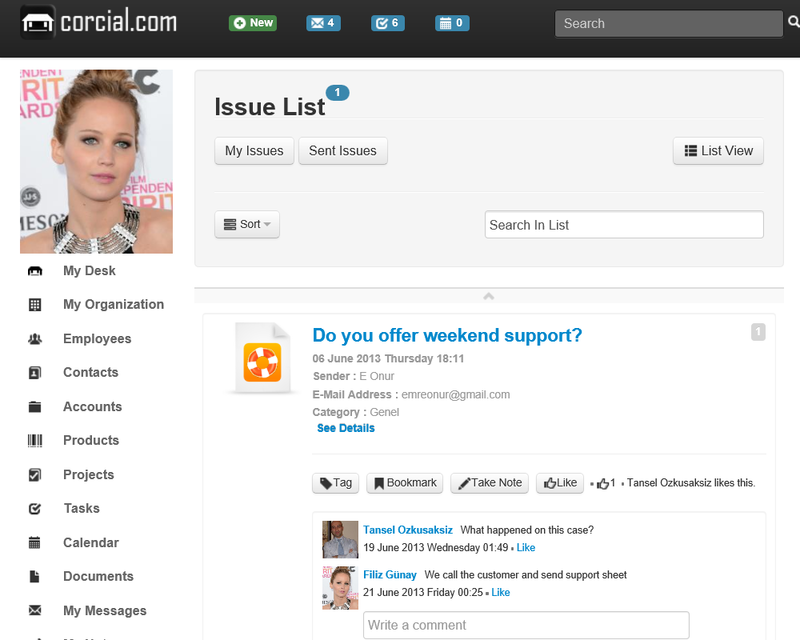 Create a social network for your organization. 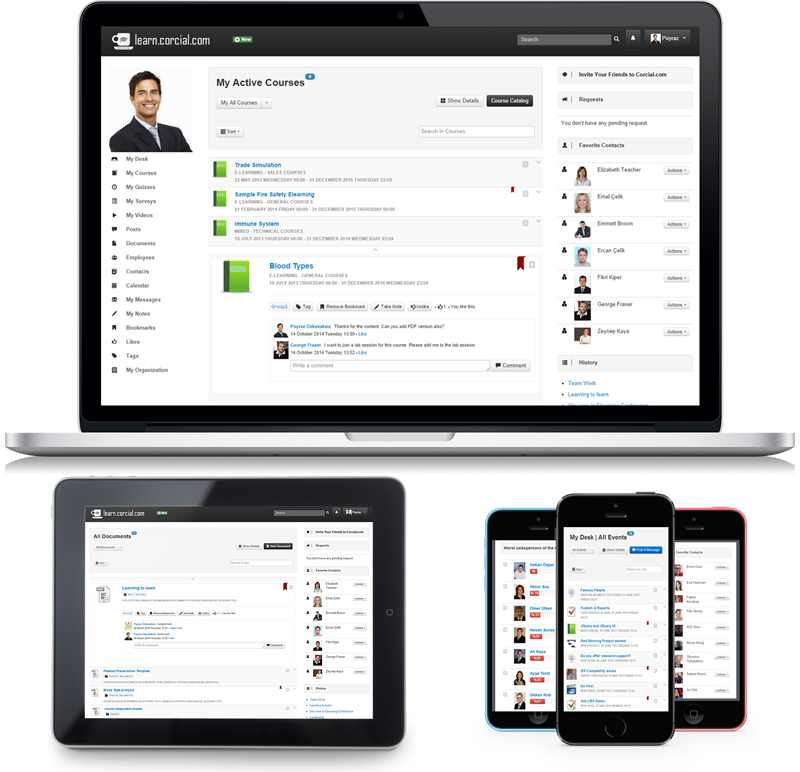 Enable your employees to communicate and share documents with colleagues, partners and clients online. Have access to all activities and connect with colleagues in a single environment where you manage your departments and hierarchical structure. 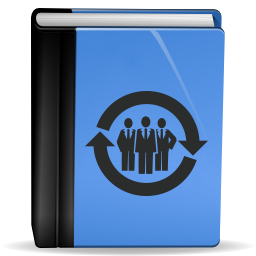 Manage the requests and complaints of your members. Access your work data any time anywhere. 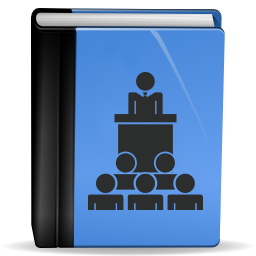 Create an institutional memory for your organization. Manage your time in view of your colleagues' and team's calendars. Create your contact list, and connect with users from other organizations. 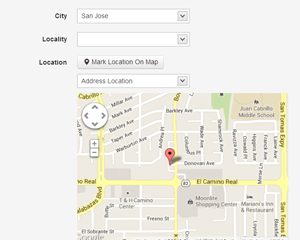 Pin your activities on the map. 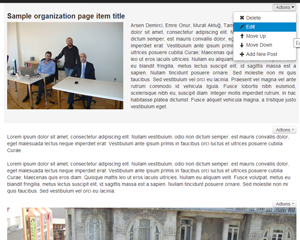 Form you departments, teams and groups to enable focused operations. Take notes on your activities. View, share, search and relate your notes. Bookmark important activities, and highlight some for later appraisal. Motivate your colleagues by showing your appreciation. Follow what others like. Tag your work for efficiency. Allow your colleagues to benefit from your tags. Salomon saith, There is no new thing upon the earth. So that as Plato had an imagination, that all knowledge was but remembrance; so Salomon giveth his sentence, that all novelty is but oblivion.